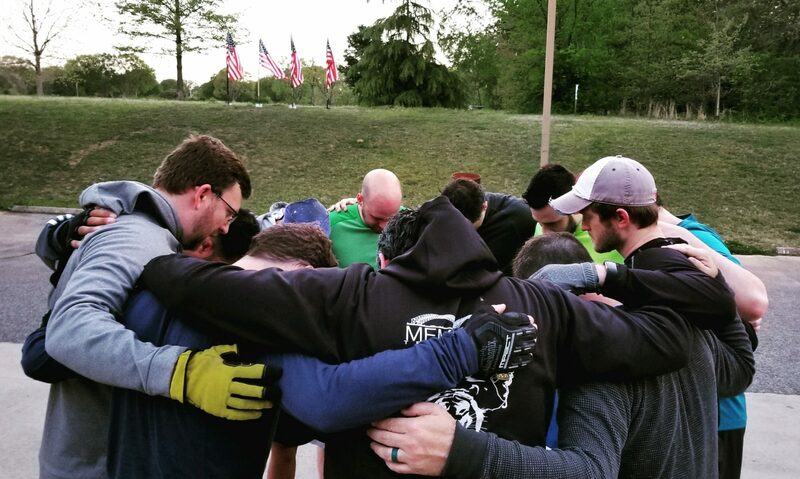 5 PAX – One and Done, Lipton, Tomb Raider, Beauty Shop, Judah (Q). Shared a personal situation with a family member where there is conflict and it is uncomfortable. Reflecting upon this I have noticed it hasn’t been because I have been mean, but my lack of encouraging and kind words. Encouraging and kind words is part of who we should be, empowering other people within our circles! 2F Lunches and check Slack channel for other announcements. Previous PostPrevious The Deal of Death @ the MORG!! !